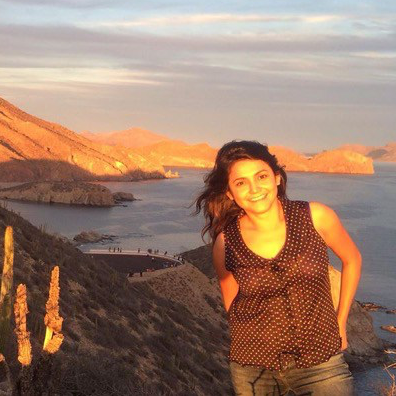 María is directing the four strategic programmes of Comunidad y Biodiversidad, a non-profit organisation whose mission is to promote the conservation of marine biodiversity and the establishment of sustainable fisheries through effective participation. She earned a master’s degree in resource management and environmental studies at the University of British Columbia, Canada, and is currently doing a PhD on governance and public policies with the United Nations University and Maastricht University. Her research has focused on ecosystem-based management and collective action for governing marine resources.